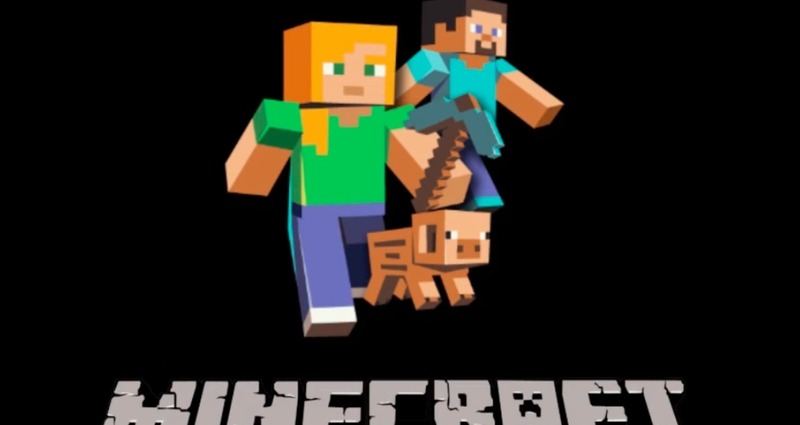 Minecraft wanted to create an experience that would outlive the media frenzy. By stimulating natural disasters in the Minecraft world, games are given a chance to make real world changes. The challenge was to keep the design in the case study video close to the interface of the game to make it seem as believable as possible.